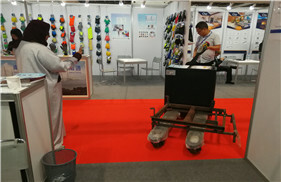 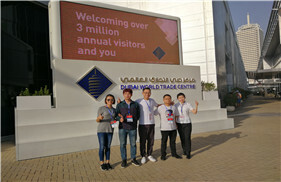 CHINA DUBAI WORLD TRADE FAIR 2017 has a successful ending. 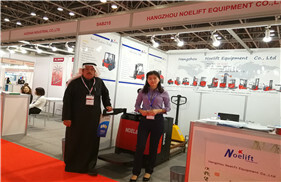 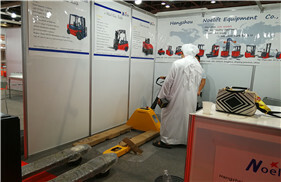 Friends in Dubai know much more about NOELIFT. 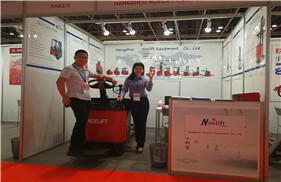 NOELIFT staff is strived to offer better and better products and solutions! 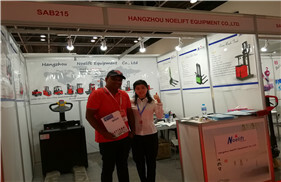 NO.789 SHENHUA ROAD, XIHU DISTRICT,HANGZHOU, ZHEJIANG PROVINCE, CHINA.